We are back in Calistoga, continuing our conversation with Shane and Suzanne of Phifer Pavitt Wine. These two are an uber couple. 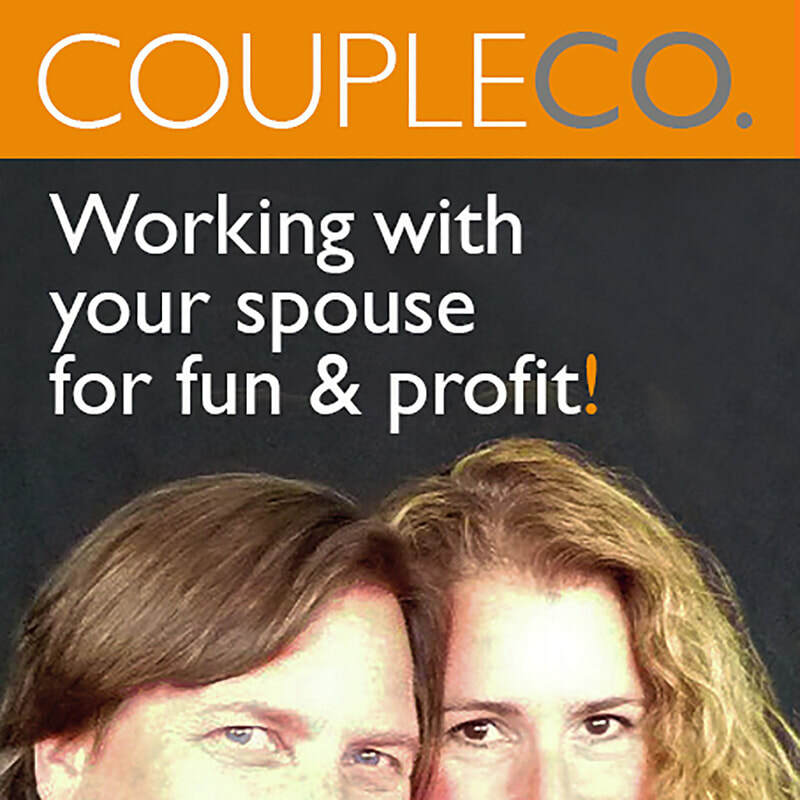 Serious business chops, a deep dedication to business and family, and some important insights for anyone looking to go CoupleCo. If you’re looking to go into business with a spouse, their advice is short, sweet and serious. Join us as we talk couples in business with the purveyors of world-famous Date Night wines.